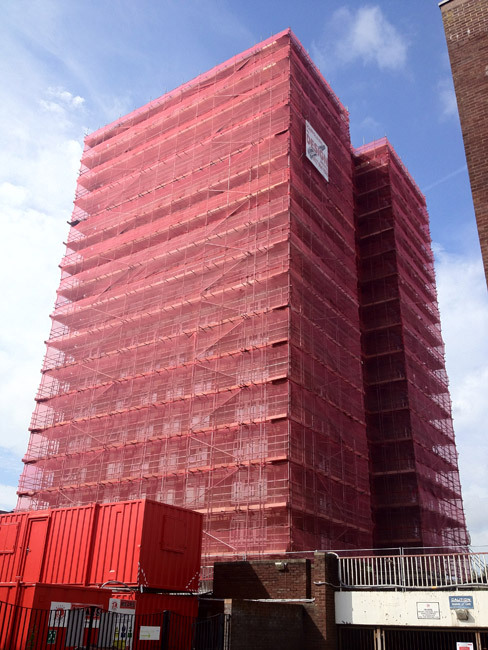 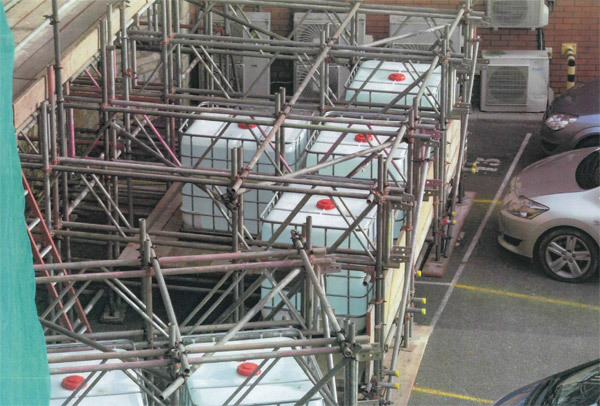 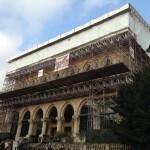 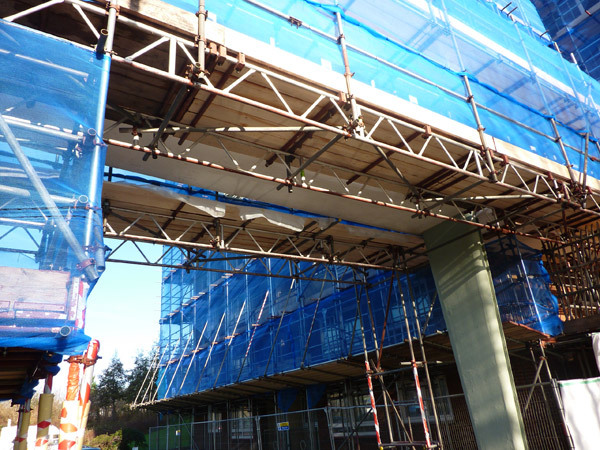 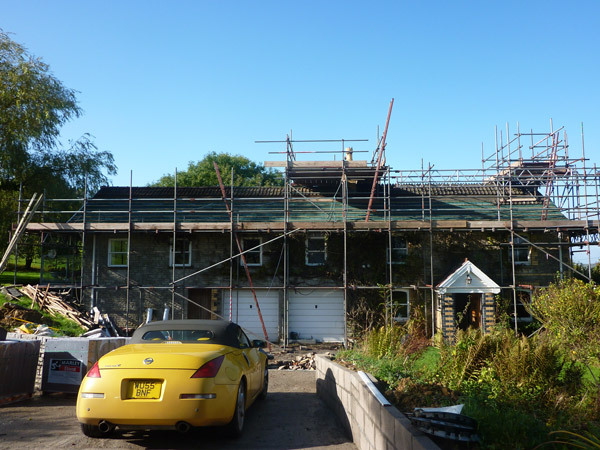 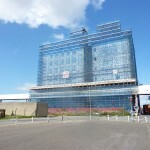 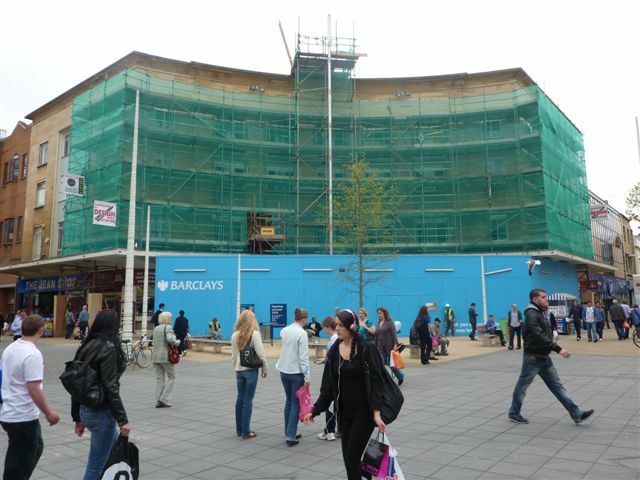 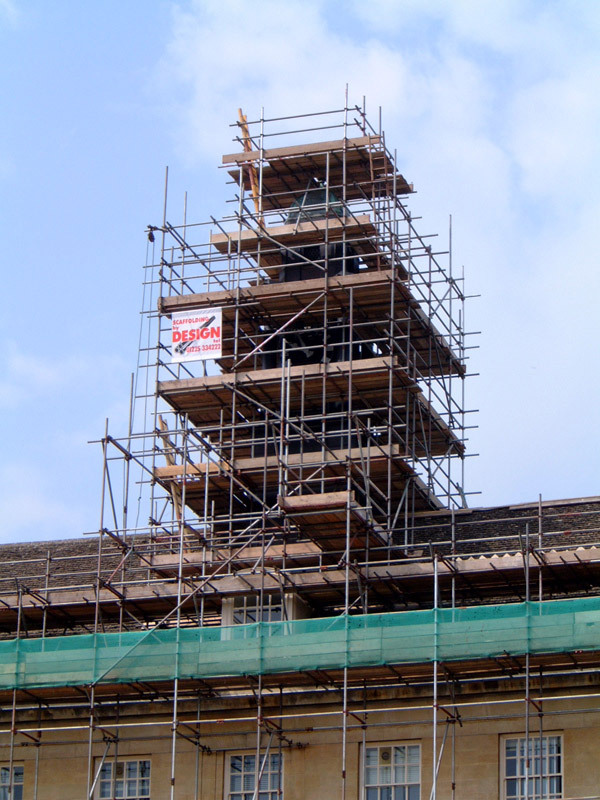 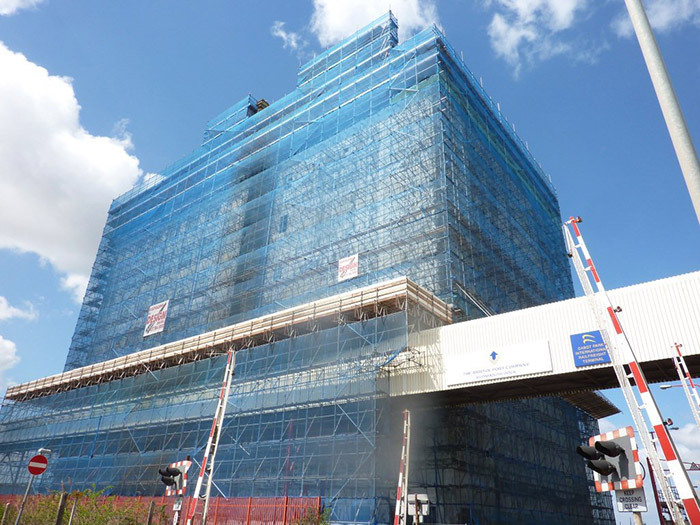 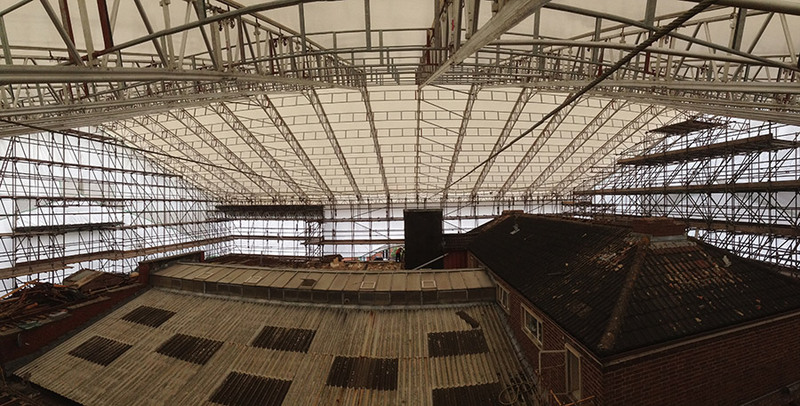 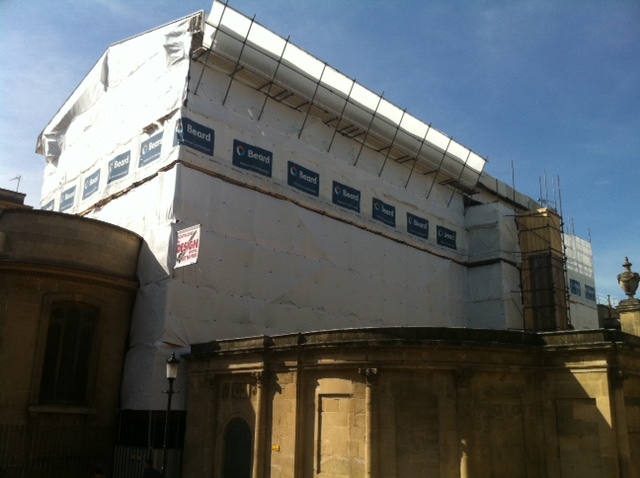 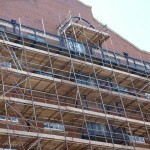 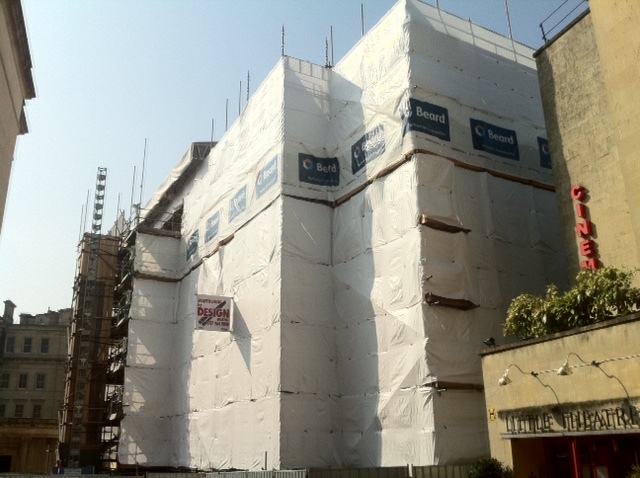 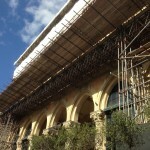 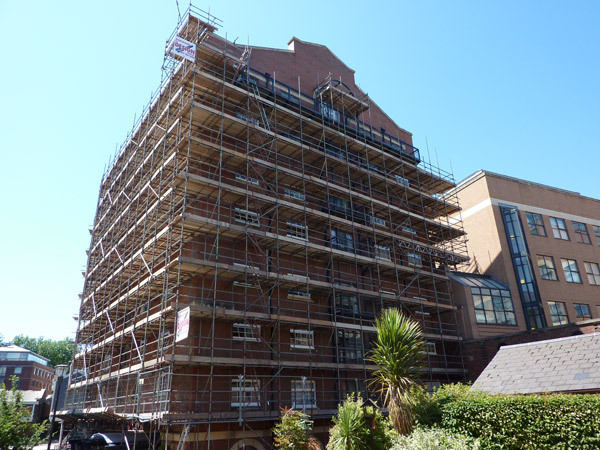 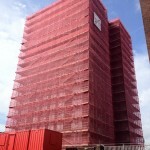 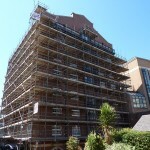 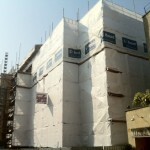 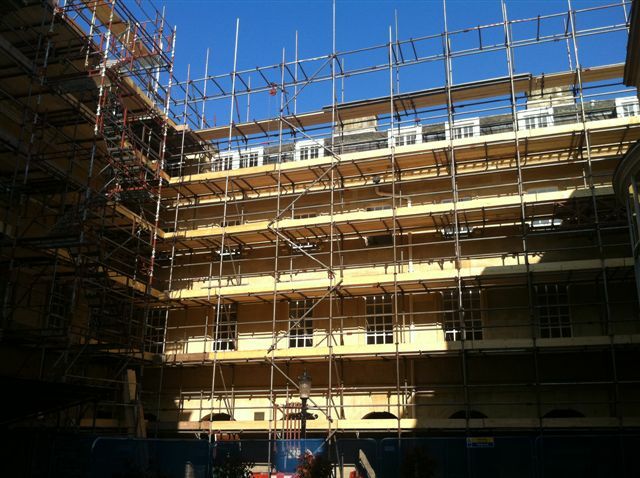 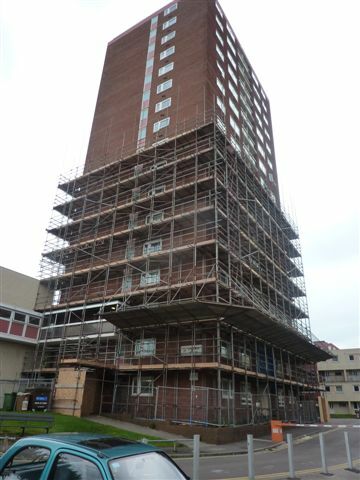 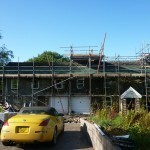 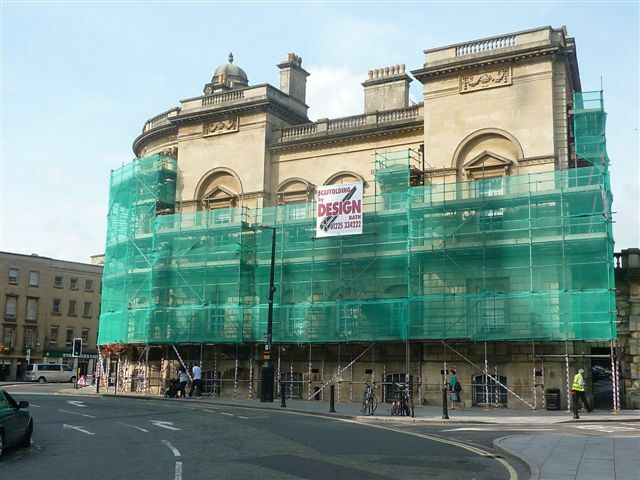 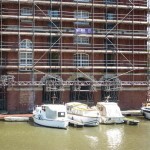 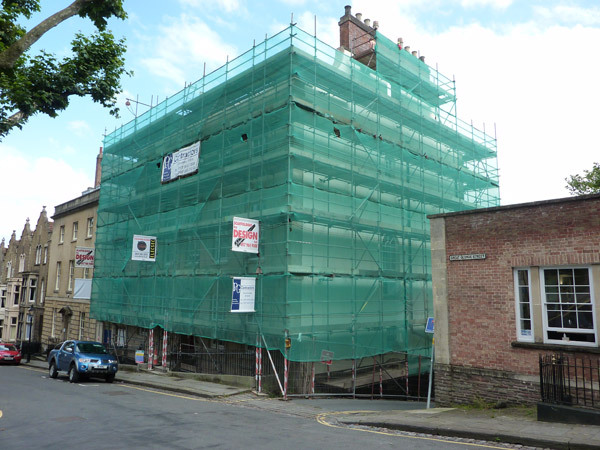 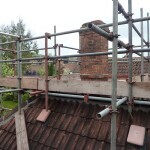 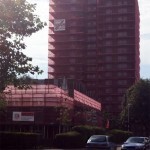 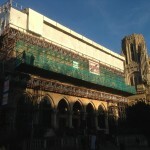 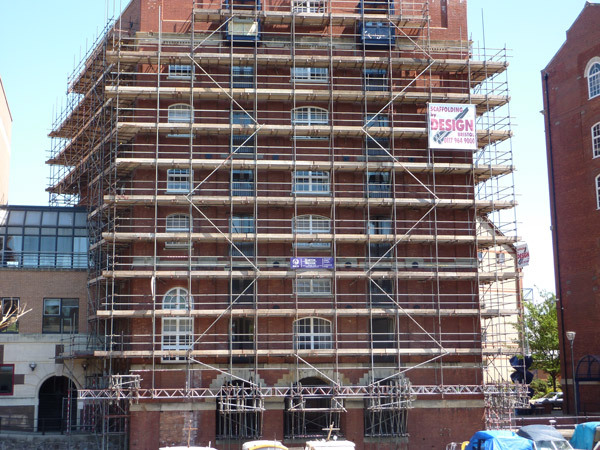 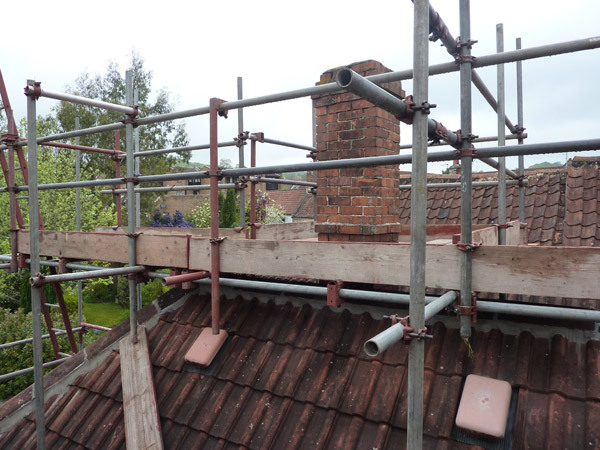 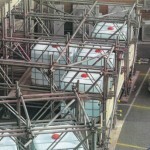 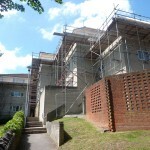 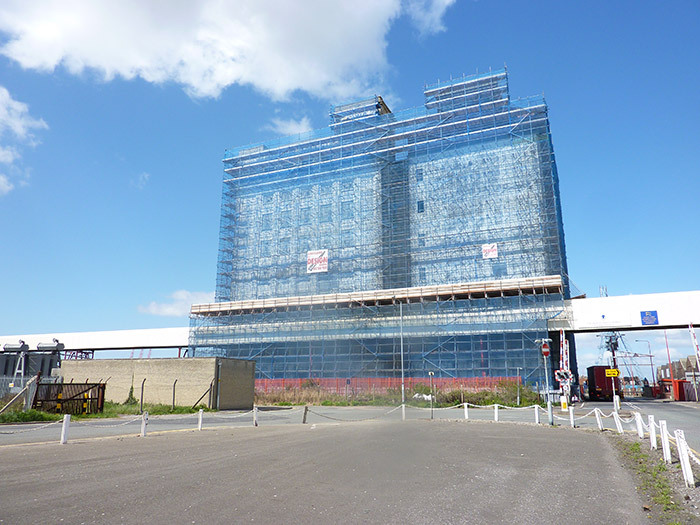 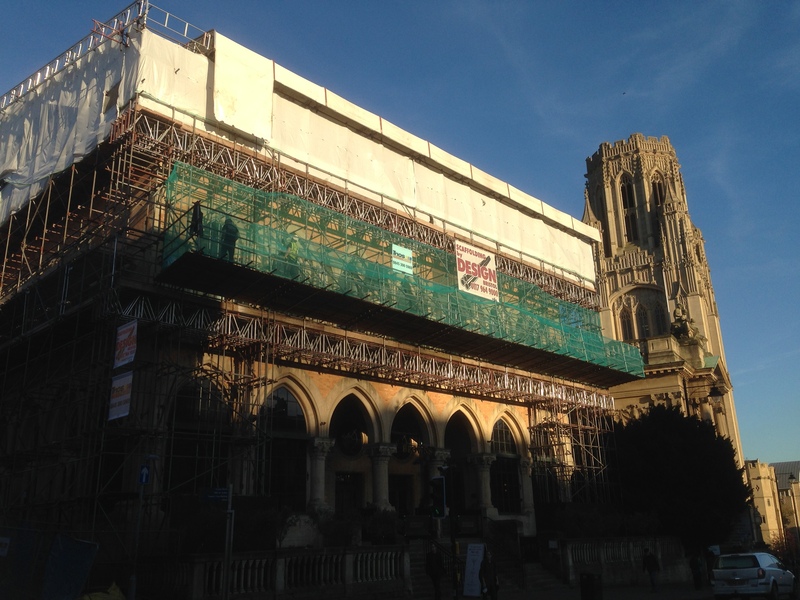 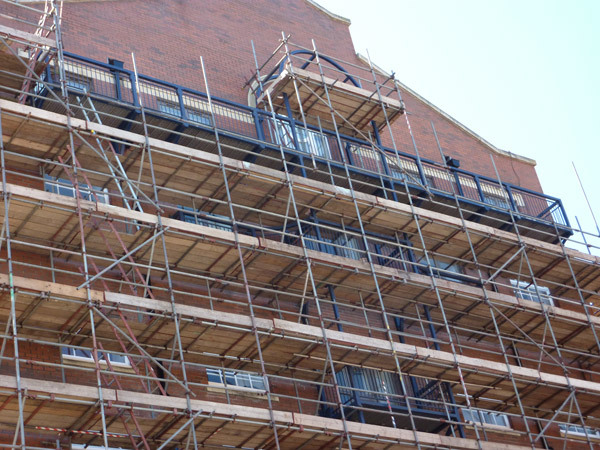 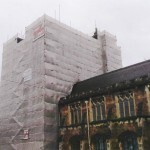 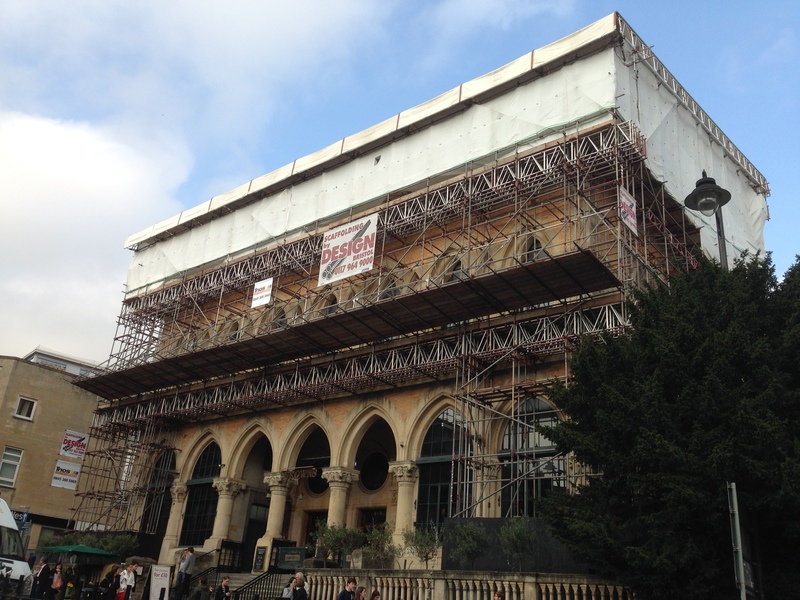 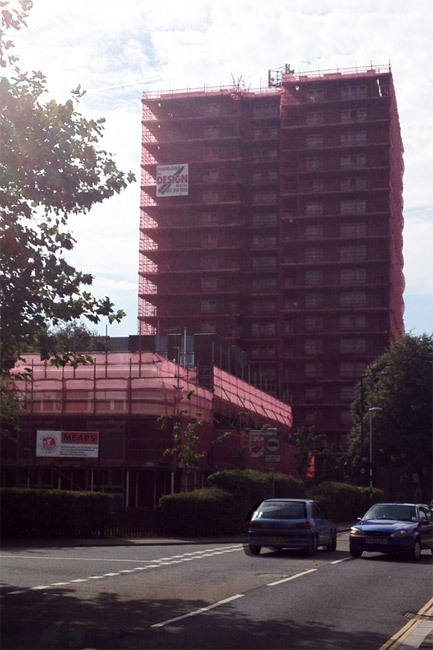 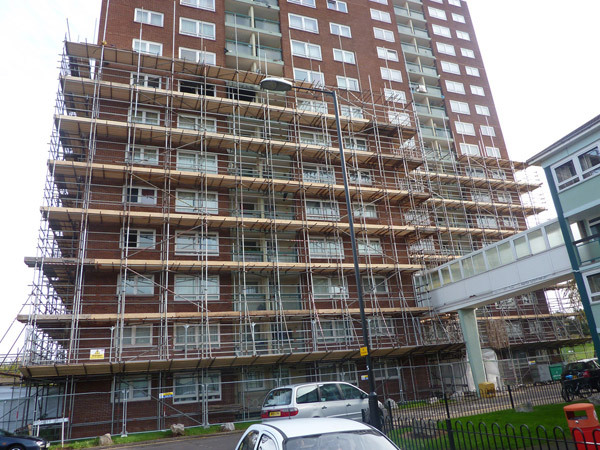 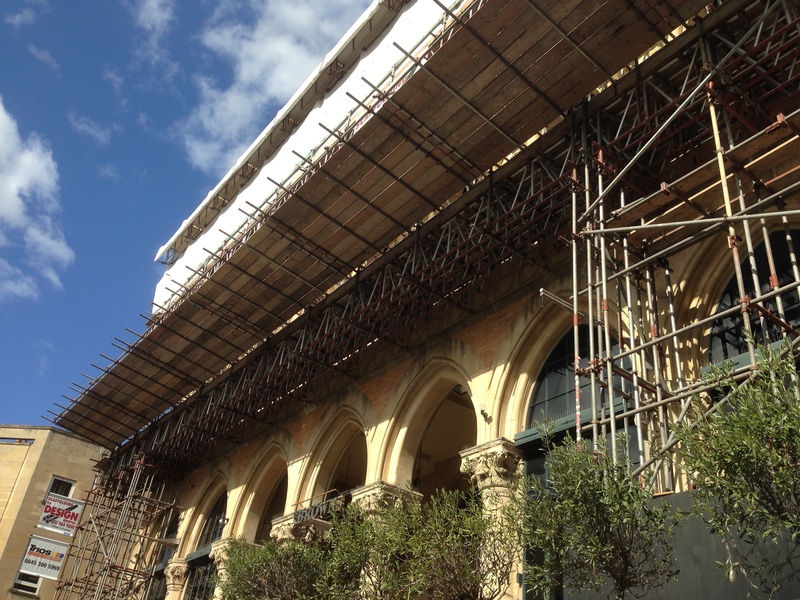 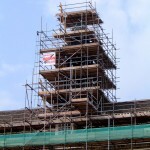 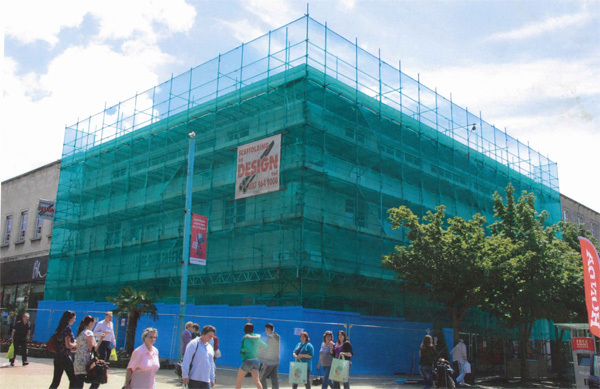 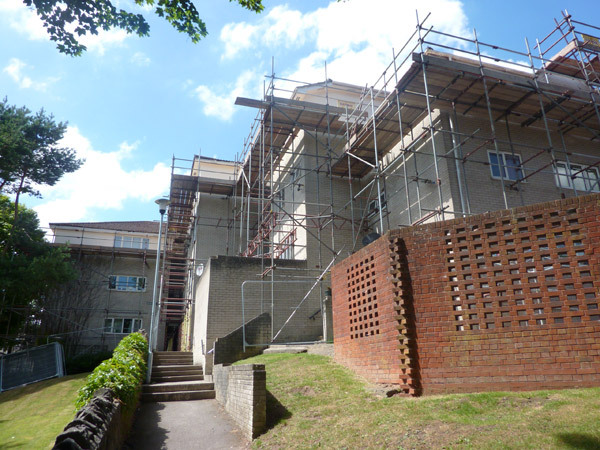 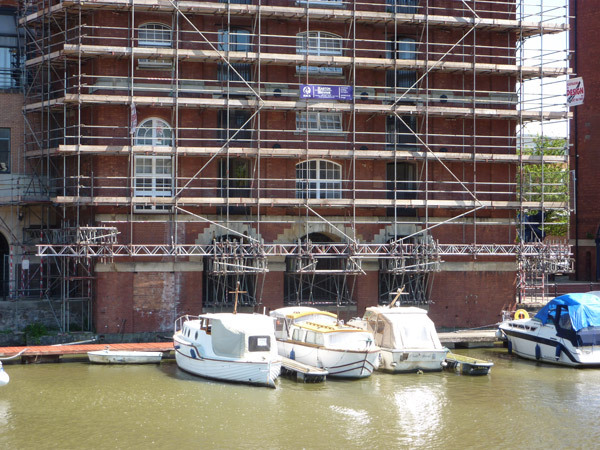 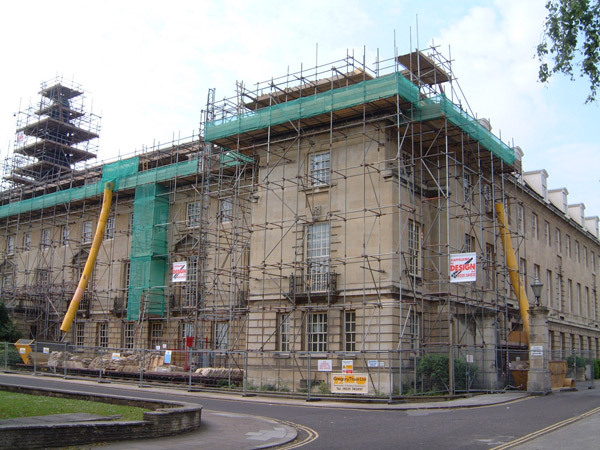 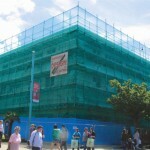 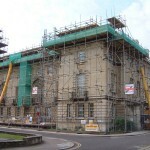 Over the past 24 years we have undertaken a variety of scaffolding erection projects both large and small for clients such as The National Trust, the BBC and various local authorities up and down the country. 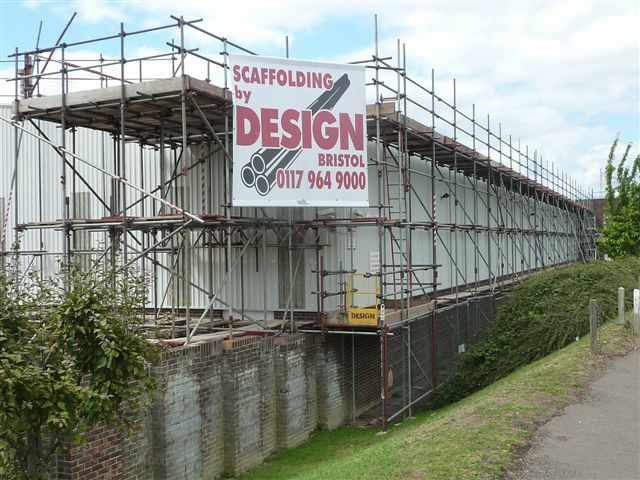 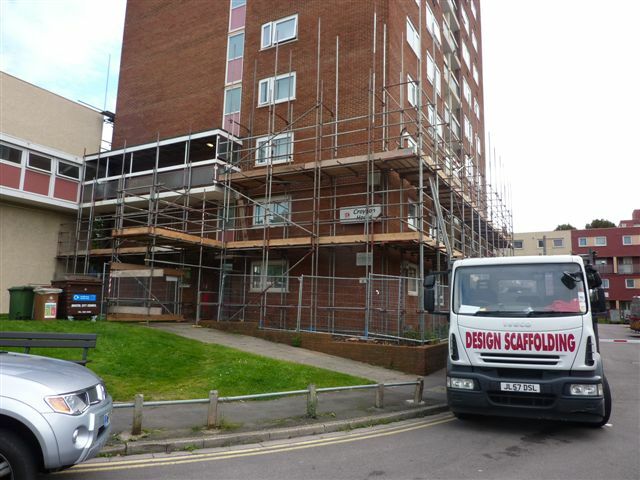 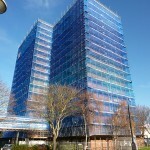 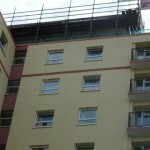 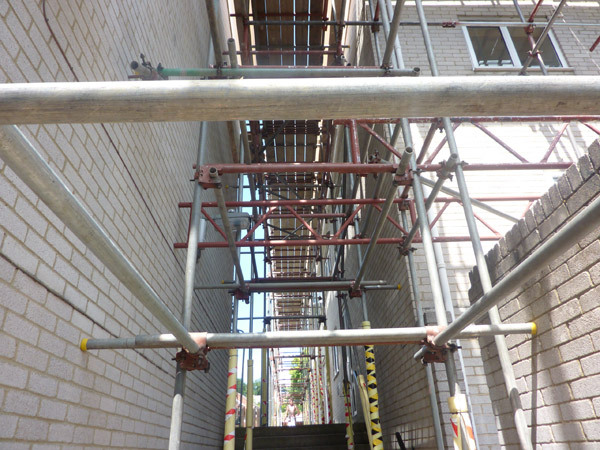 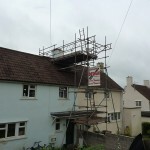 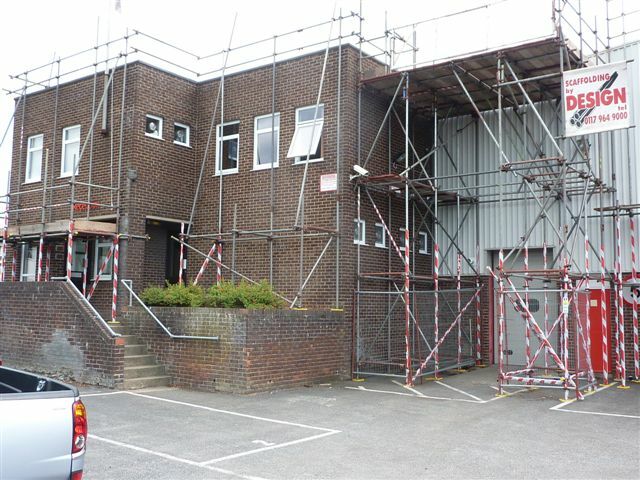 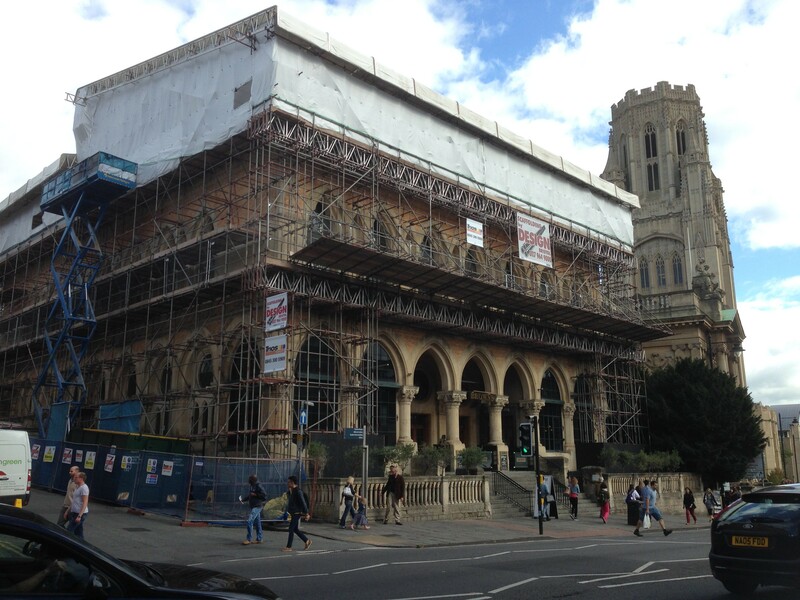 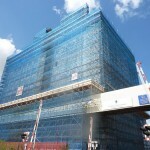 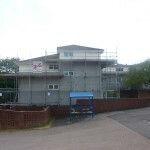 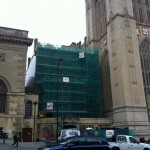 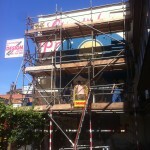 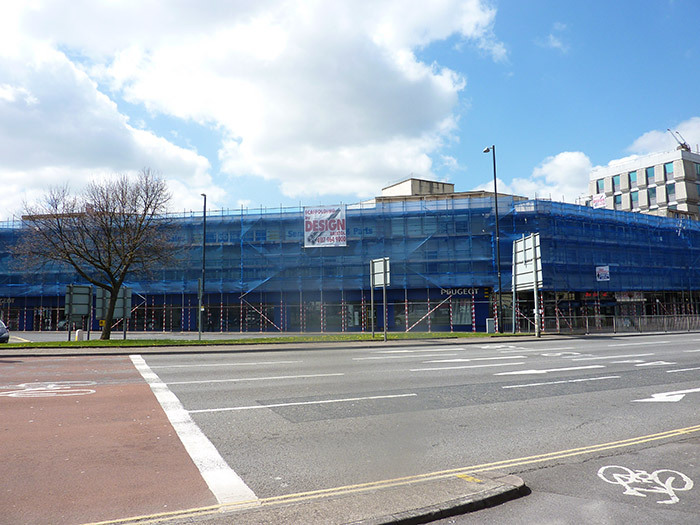 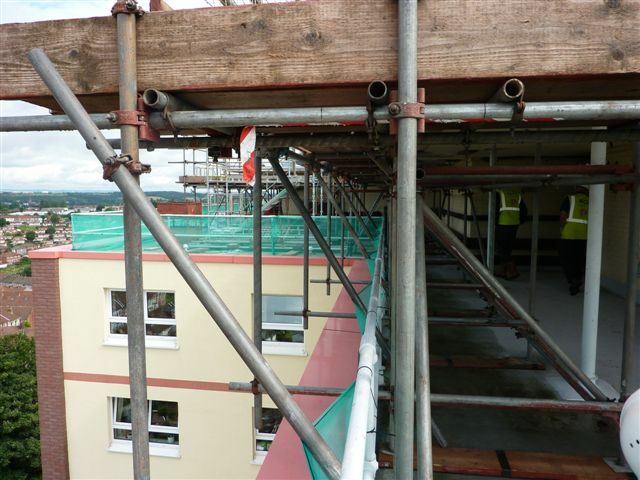 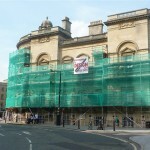 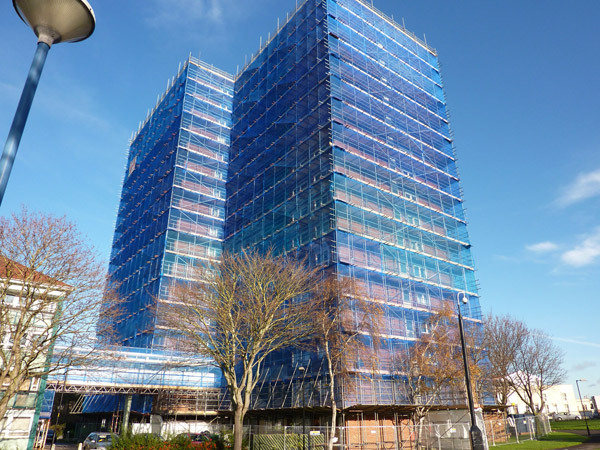 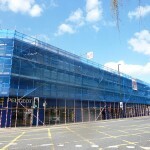 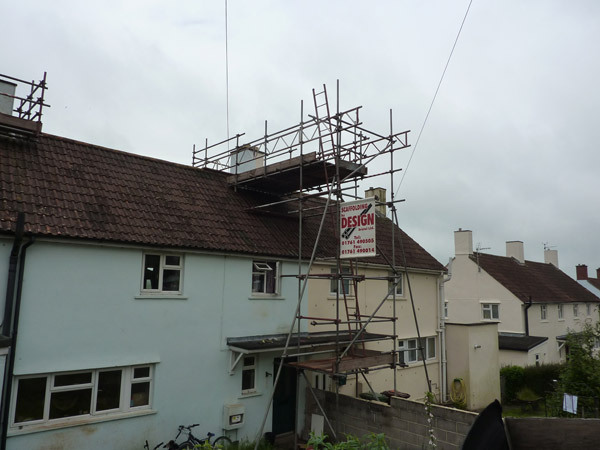 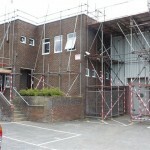 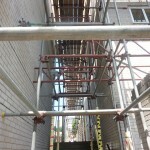 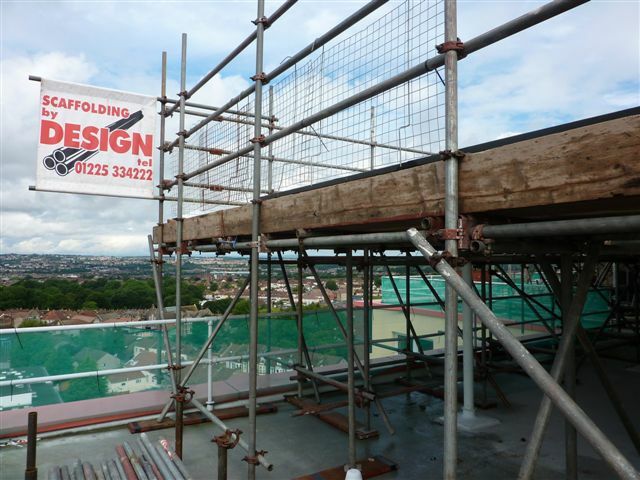 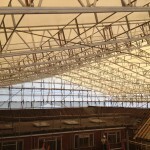 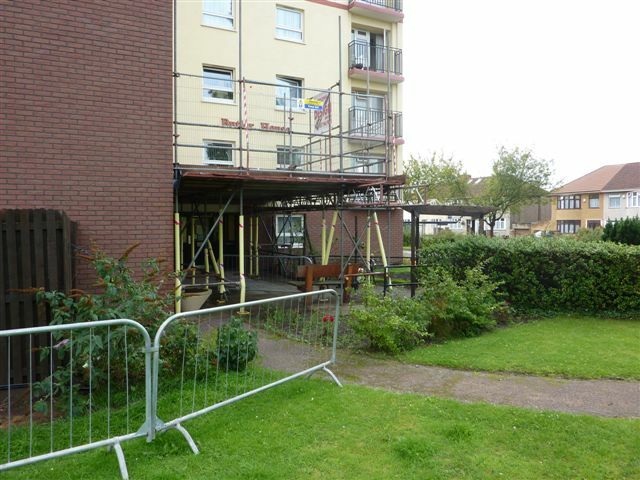 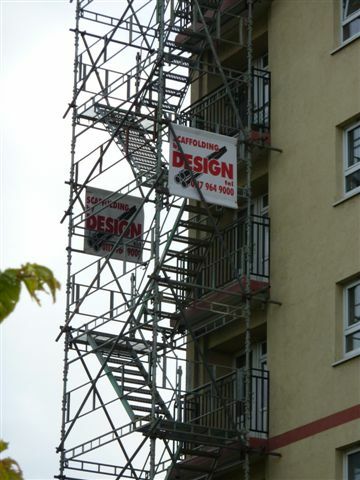 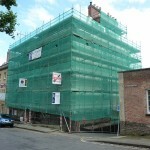 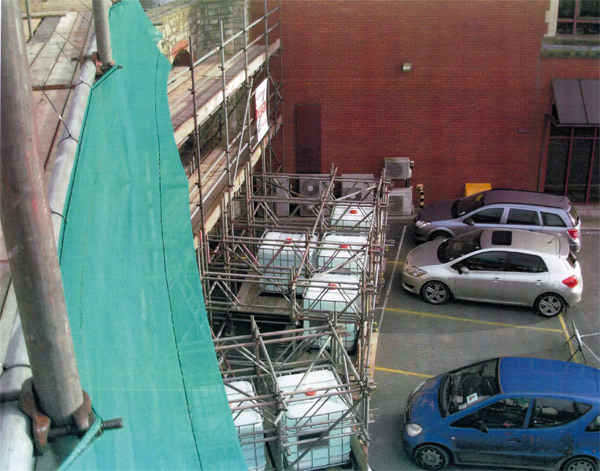 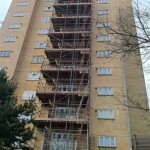 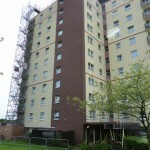 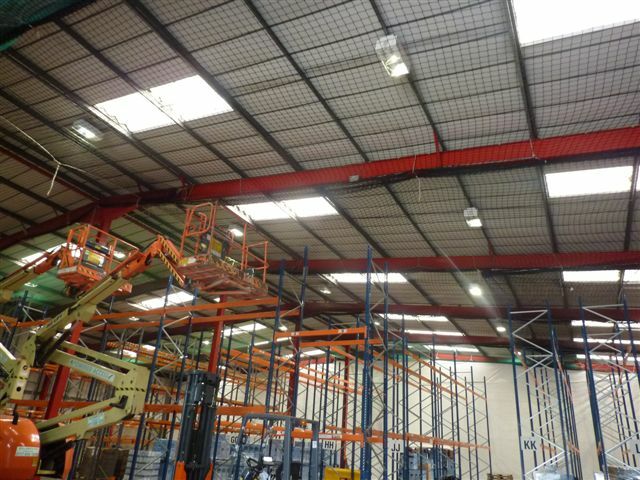 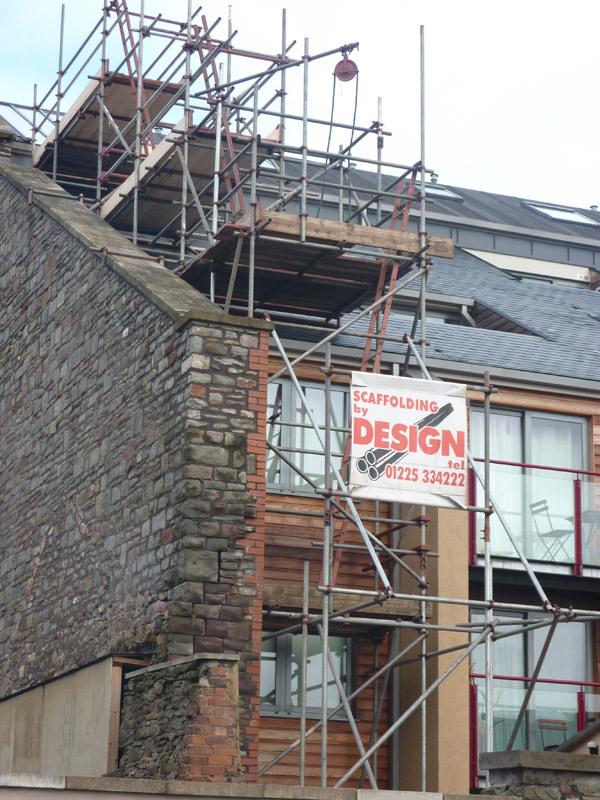 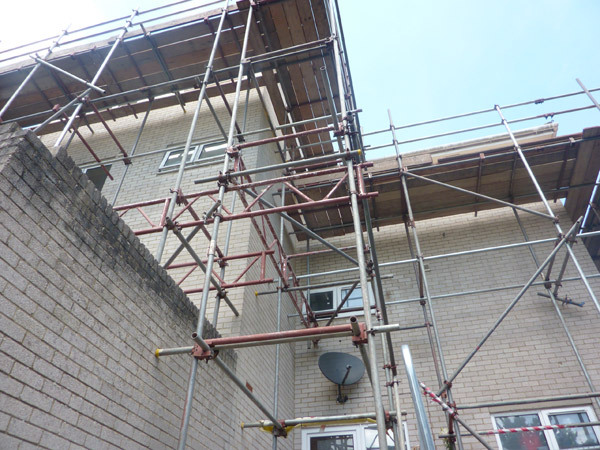 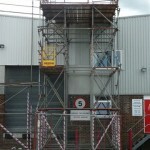 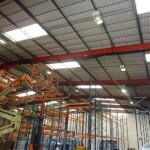 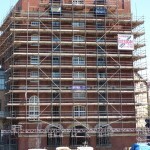 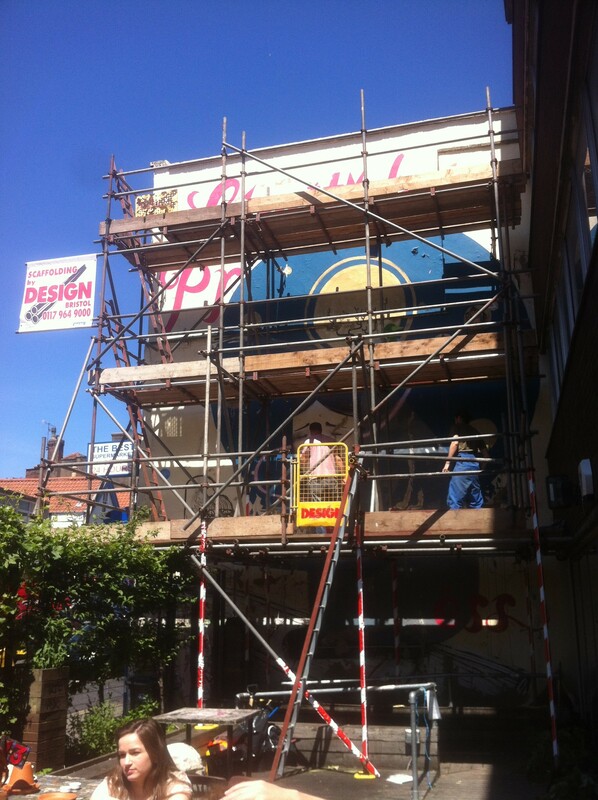 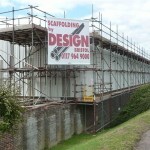 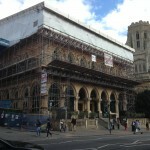 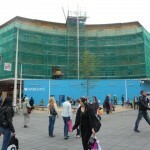 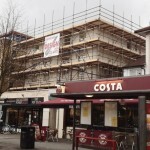 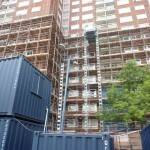 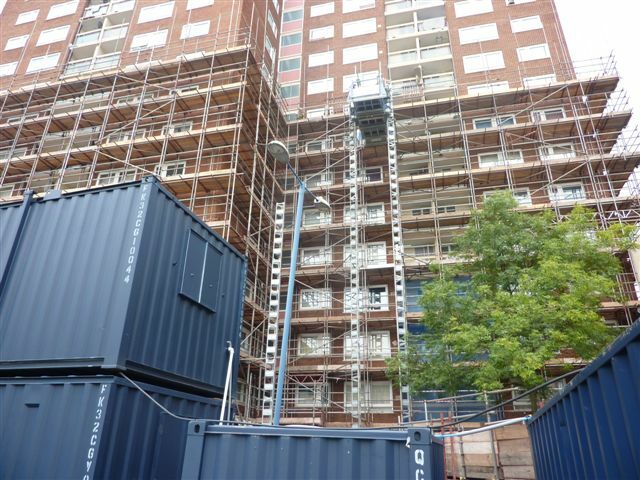 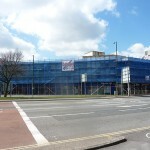 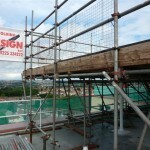 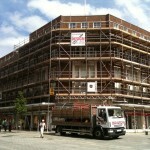 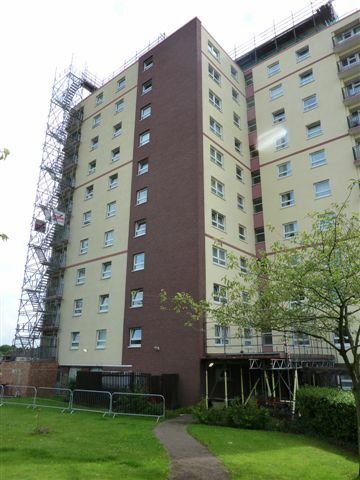 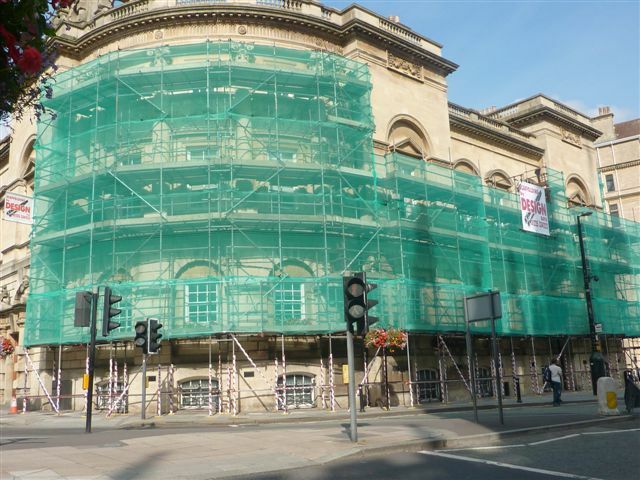 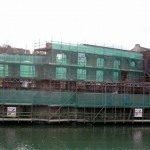 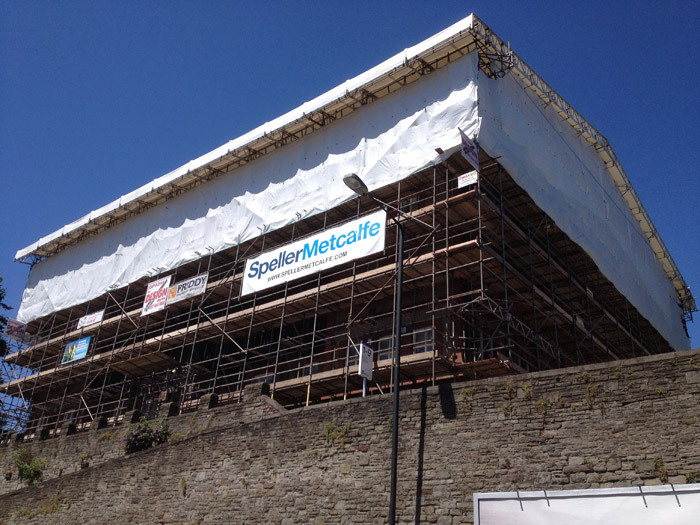 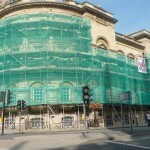 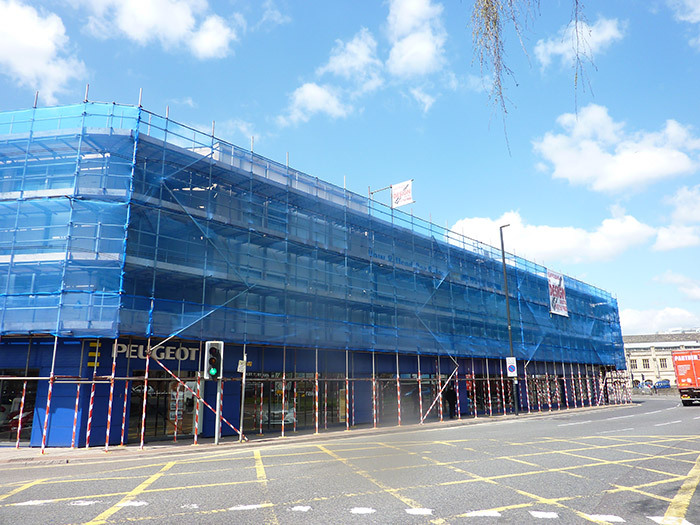 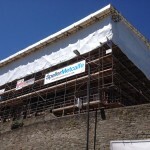 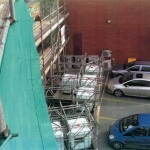 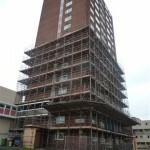 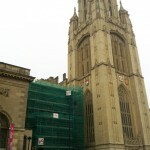 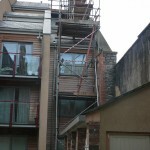 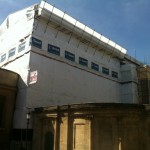 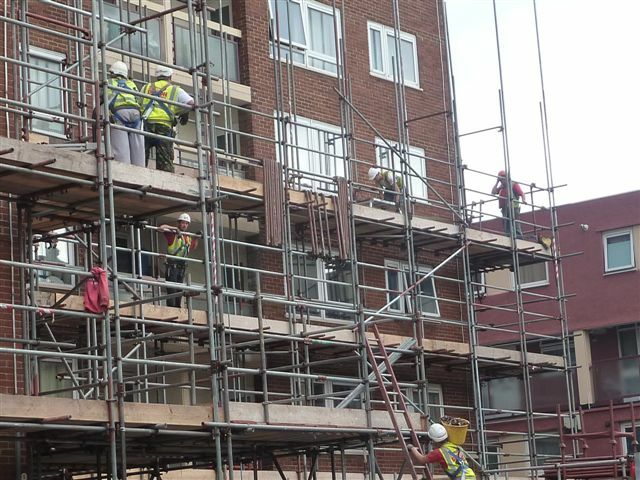 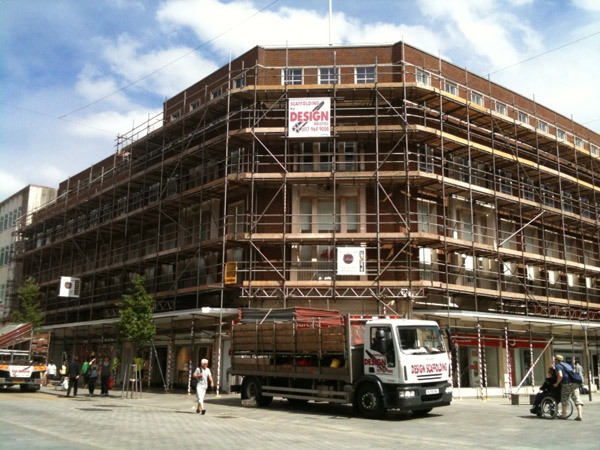 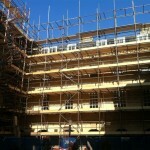 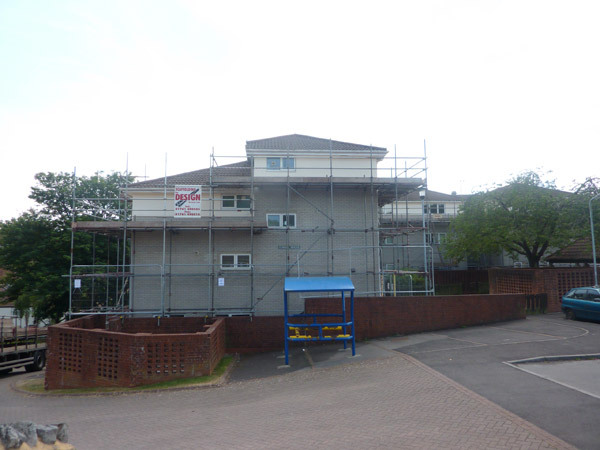 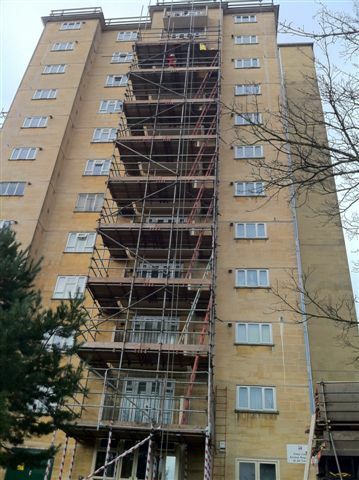 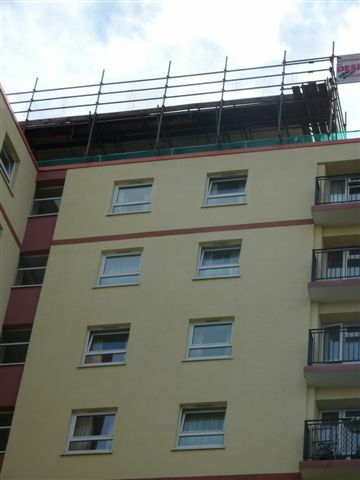 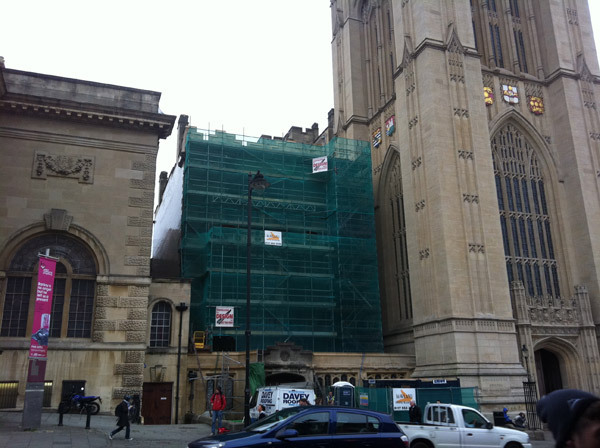 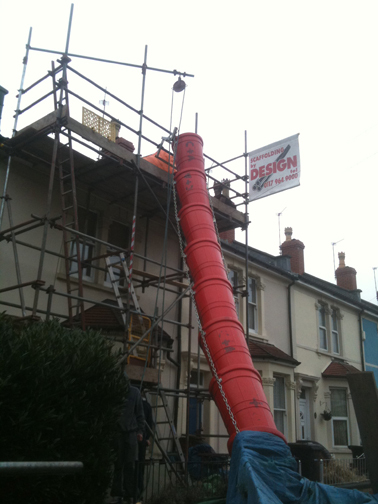 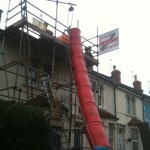 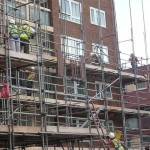 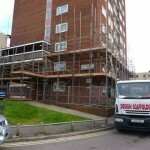 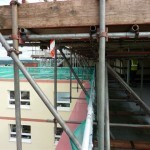 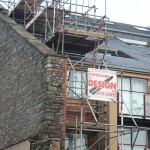 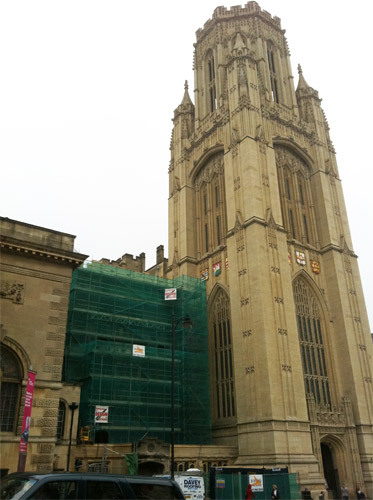 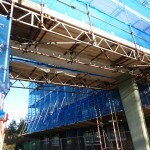 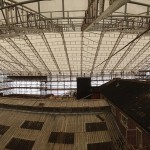 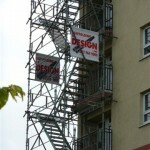 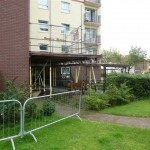 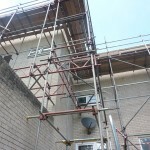 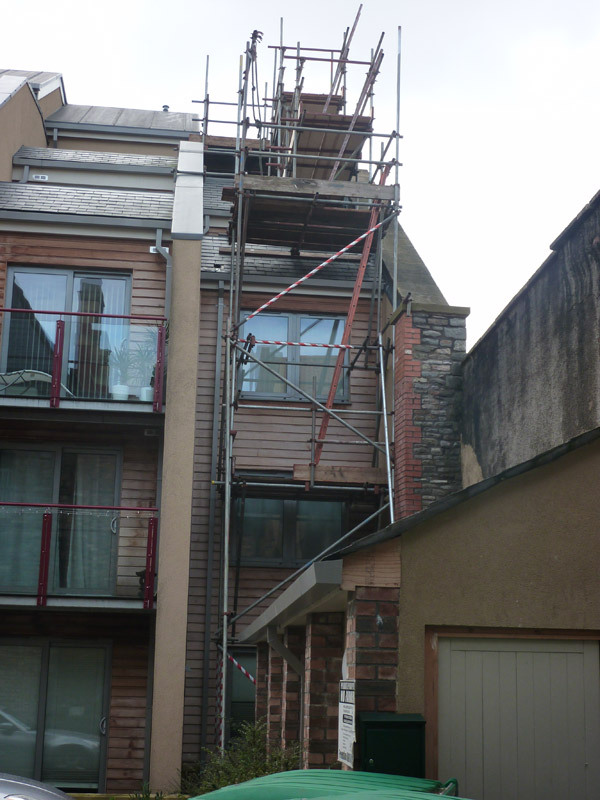 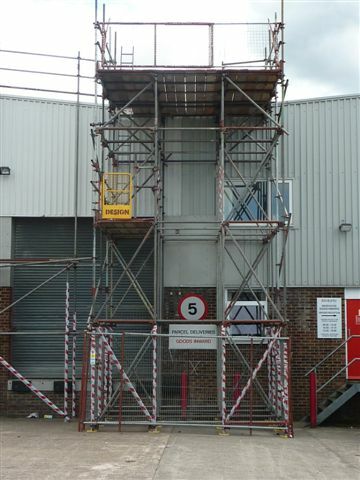 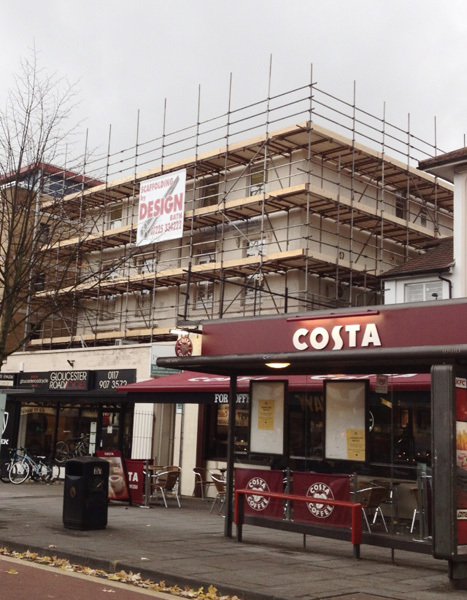 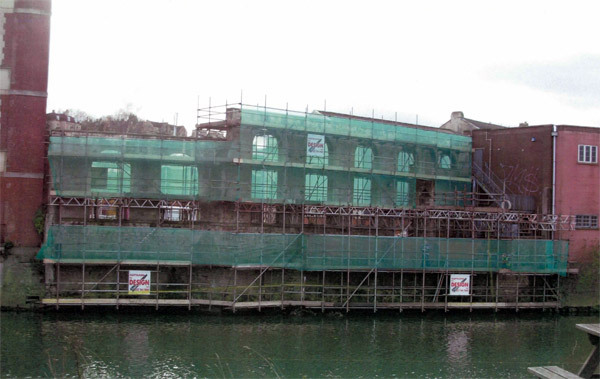 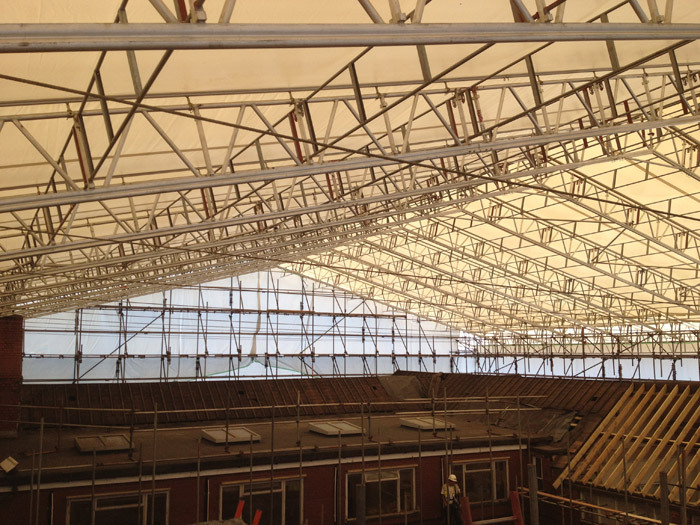 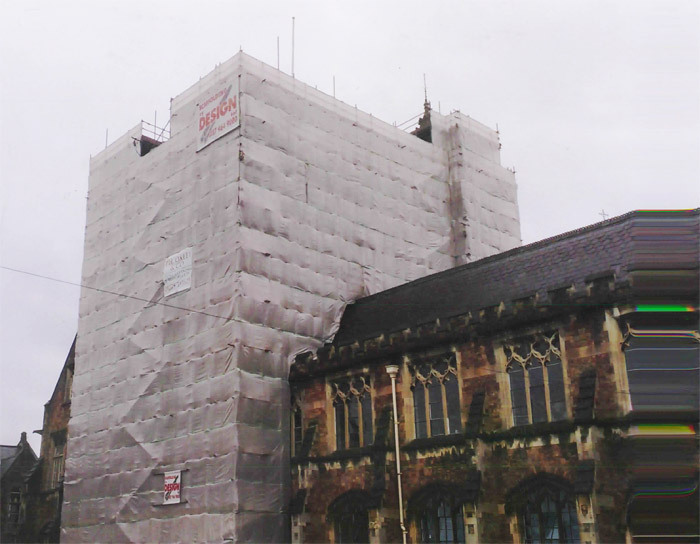 We undertake projects for all domestic, industrial and commercial scaffolding erection projects in and around Bristol, Bath and the South West of England. 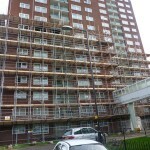 Please browse the gallery below to see the diversity of projects that we have worked on and click on the pictures to view a larger version. 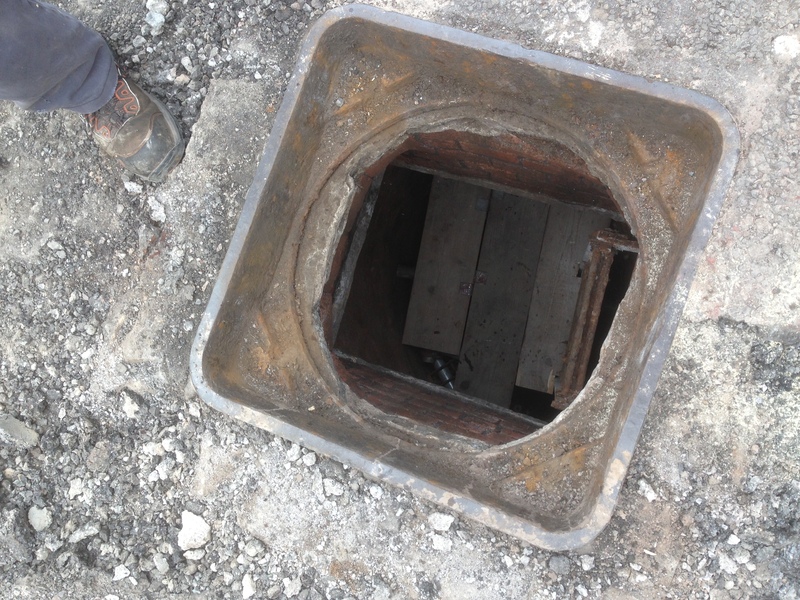 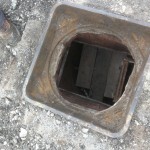 Man Hole Platform, Bedminster, Bristol. 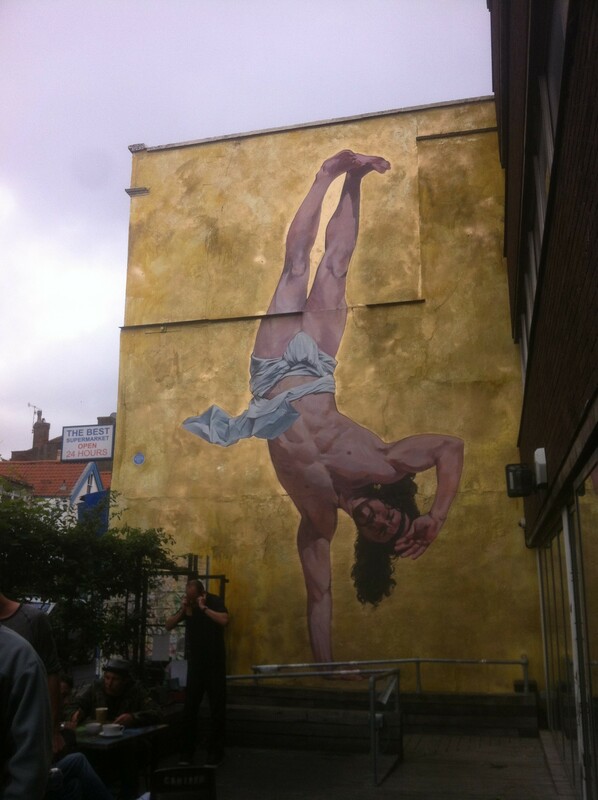 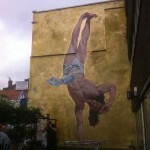 Mural By ‘Cosmo’, Stokes Croft, Bristol.